We are grateful to Emma Atkiss, one of our accredited trainers for this interesting report. Children are supported in expressing their views. Children’s views are taken into account. 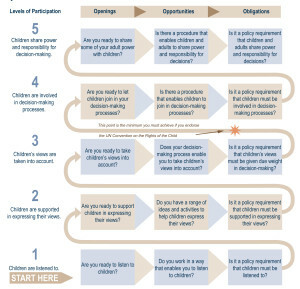 Children are involved in the decision-making processes. 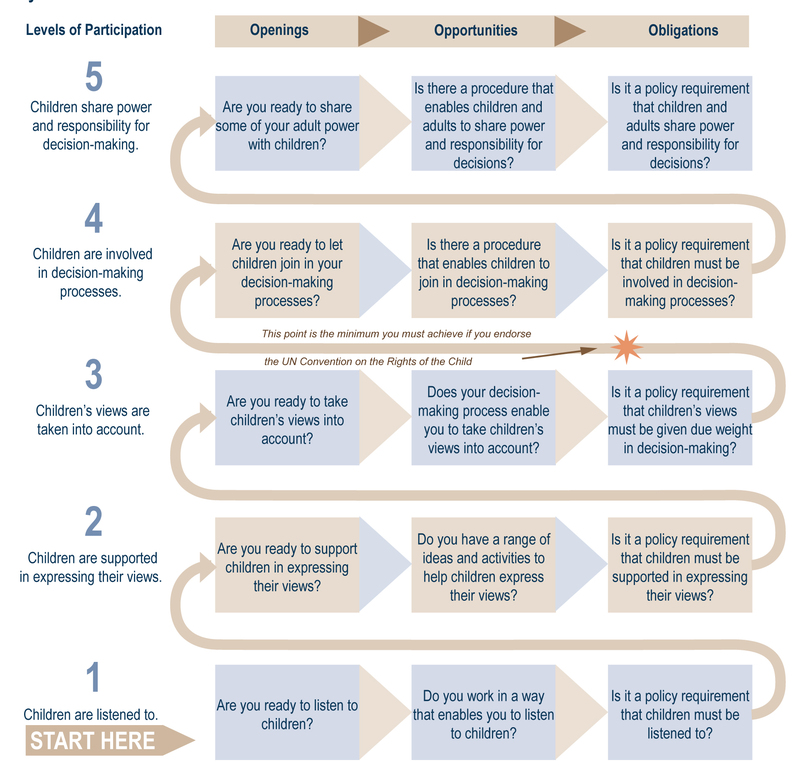 Children share power and responsibility for decision-making. 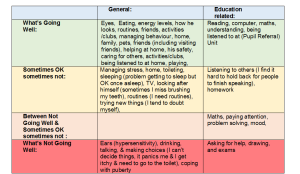 For example : A seven year old child with Autistic Spectrum Disorder identified both her cognitive strengths and areas for development using the Learning and Thinking domain. She provided feedback regarding her difficulty in attending when faced with too much information or choice and also her strength in planning skills. 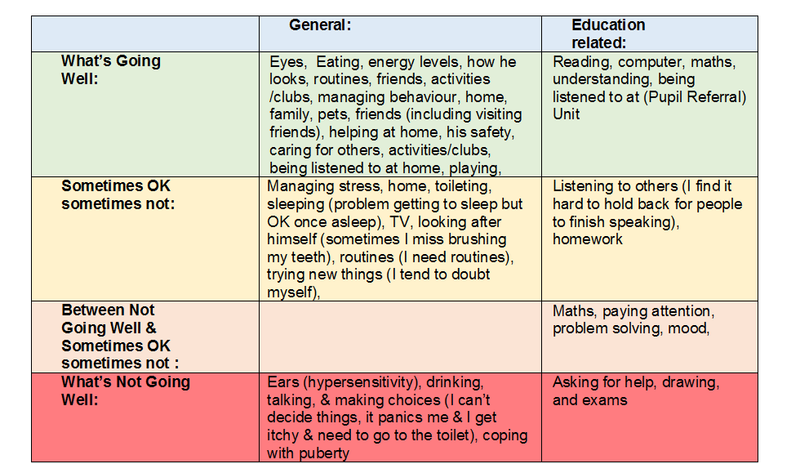 Thinking skills targets and interventions can be developed using this information as a starting point. 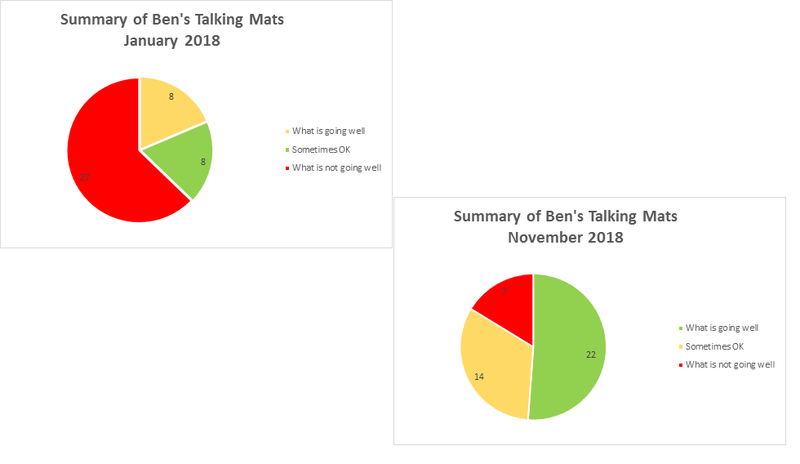 Their report states that the information gained from Talking Mats can be used, as part of the Education Health and Care planning and review cycle, to inform both decision-making and goal setting for children and young people i.e. It identifies strengths; It identifies areas to develop; It identifies the child / young person’s response to a range of experiences; It informs day-to-day decision-making ; It informs both targets and interventions for Individual Education Plans and it supports transition planning. 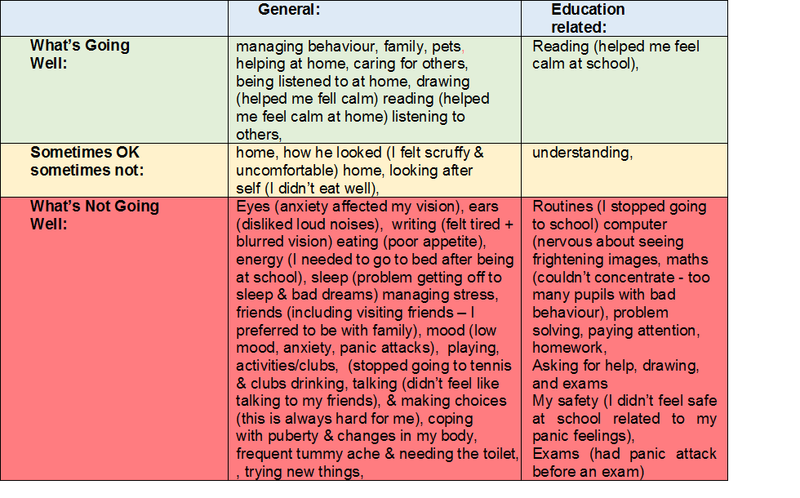 Sophie Mitchell SLT describes how she supported her students to develop their EHC Plans with the Talking Mats app . In September 2014 our team and I were asked to facilitate the production of Education and Health Care plans for the Year 14 students at the Secondary Special School (for adolescents with complex, profound and multiple learning difficulties) where we are based. As Speech and Language therapists we were asked to work with the students to gain their view on what they would like to be detailed in their plan and also what their aspirations were for their future. We wanted to ensure the production of these plans were as client centred as possible so therefore decided to use the Talking Mats App on the Ipad using the Health and Wellbeing resource. This resource proved invaluable when working with our students. Not only were our students highly motivated to participate in the sessions due to the Ipad being used, talking mats empowered them to make meaningful decisions about their future, communicate any areas where they would like further support and discuss likes and dislikes. The impact on our students became clear when working with one 19 year old student. Although he did not have any spontaneous expressive language and would only echo things said by others, during a Talking Mats sessions when talking about his likes and dislikes, he appeared to be placing most items under ‘dislike’. As the session went on the student started to appear agitated, then started pointing towards ‘like’ although no symbol was presented. Suddenly the student said ‘Garden’, still pointing towards the ‘like’. When presented with a gardening symbol he soon placed this under ‘like’. This information was then presented in his plan and his college were instructed to explore opportunities for this student to develop his gardening skills. For all students this information was then used to not only create their Education and Health Care plan but also expand and explore areas they were highly motivated by while still at School and also identify possible work placements for the future. Furthermore the School invested in Talking mats training to ensure this approach is used throughout each academic year and school staff are skilled to use Talking Mats as each student starts their assessment for their Education and Health Care plan. 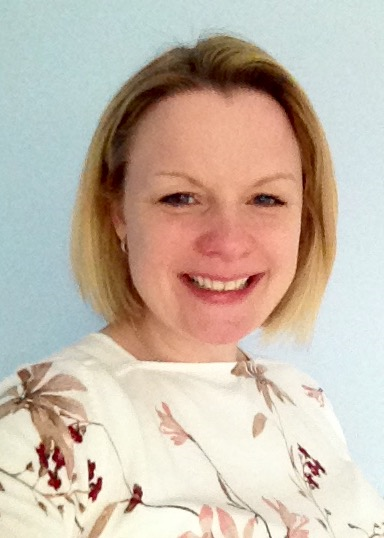 We would like to thank Sophie who is from Sandwell and West Birmingham NHS trust for such a great example of how to use the app in EHC Planning . If you are interested in purchasing the digital Talking Mat then please phone the office 01786479511. We are just changing the purchasing model from subscription to one off sale so its temporarily removed from the web site. 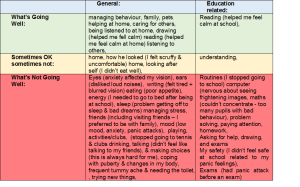 This entry was posted in App, Children and young people, Communication difficulties, Digital Talking Mats, Participation, Personalisation and tagged EHC plans, Learning Disability, Participation, Personalisation, Talking Mats, Young people on September 25, 2015 by Lois Cameron.